The International Fistball Association (IFA) is the international sports federation responsible for fistball sport. 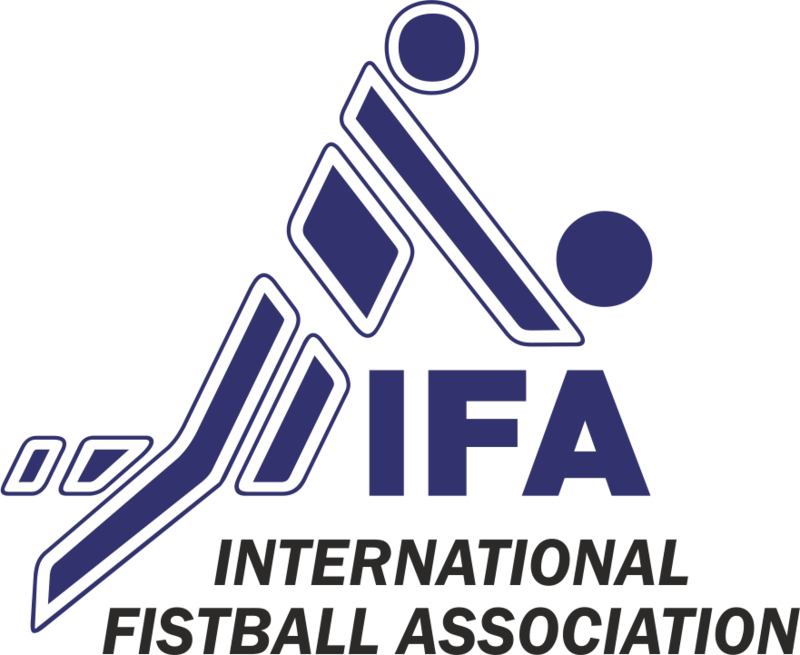 IFA is a federation of member associations which represent fistball and their athletes in more than 53 countries. IFA is an international federation and member of AIMS, GAISF and the International World Games Association. The IFA Executive Committee: President Karl Weiss (AUT), Secretary General Jörn Verleger (GER), Vice President Carlos Hexel (BRA), Treasurer Franz Peter Iten (SUI), Chair of the Sports Commission Winfried Kronsteiner (AUT).